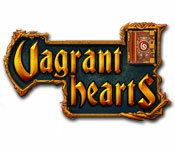 Vagrant Hearts is rated 3.8 out of 5 by 10. Rated 5 out of 5 by cltrip from Awesomeness!!!!!! It is so fun its for those people who like a challenge but not to much of a challenge its just so awesome you need to try it to experience the awesomeness!!!!!!!! Rated 4 out of 5 by sothimk from Solid RPG A good RPG with an interesting twist. 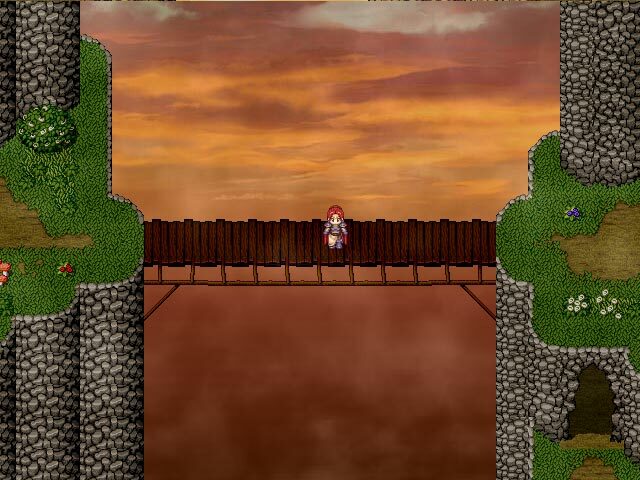 At the beginning of the game, 2 sisters are separated. One is convinced to work with an organization that may or may not be evil. The other works with their sworn enemy. The story alternates between the two sisters, so you keep switching back and forth between the two different groups of fighters that surround each sister. It is only toward the end of the game that you can choose a party out of all the available fighters. The game was pretty straightforward with no side quests. I played it in 22 hours with only 1 - 2 hours wasted on leveling up. After that, the other reviews give a good picture of the pros and cons of this game. Rated 4 out of 5 by eedebeep from Pretty good RPG with some flaws The good thing about this game is that it is a decent length, well worth the money. The story line is interesting and a little different. The not so good things are that there are no Quest log or map, I would think beginning RPG gamers will have a tough time with this. You also don't get to pick your party, instead for each quest it is chosen for you. Spells are partly earned with leveling, and partly by assigning "spell crests" to a character. Since characters change per quest, you may not have access to a certain spell all the time. There are also a few frustrating factors, like a tower with multiple levels that is just tedious (hint check the forum for a way to bypass this) and repetitious battles. Summary, not as good as Aveyond, but I will buy and play the second in the series. 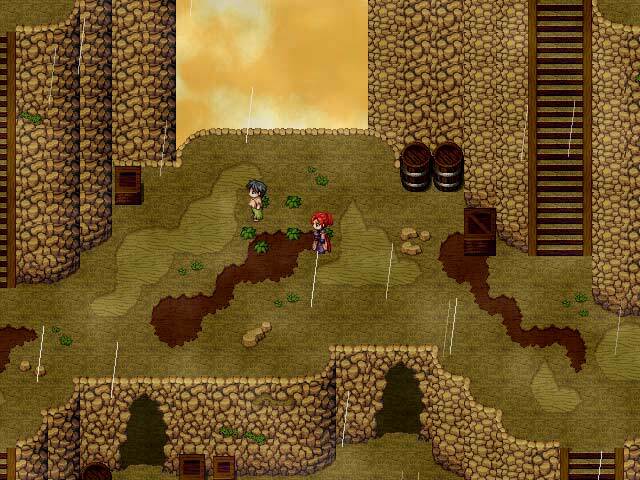 Rated 4 out of 5 by Nijimasu from Take another look at this game If you like RPGs but want a break from huge world maps with frequent backtracking and many sidequests, Vagrant Hearts will give you RPG gameplay without a lot of filler. Most of the dungeons and towns are fairly well designed and you get a decent choice of spells you can assign to different party members. If you enjoy the story of the two sisters, you'll probably want to consider Vagrant Hearts 2. 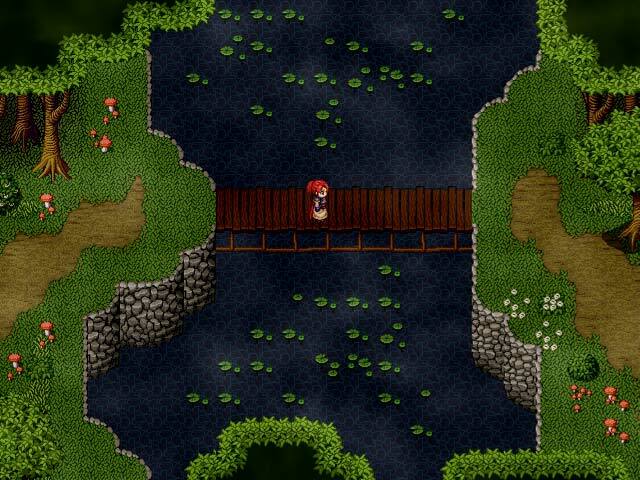 Rated 4 out of 5 by zippo0716 from Good Role Playing Game I enjoyed this game a lot. It reminded me of the Aveyond games. My only complaint is there wasn't a world map to look at and I was frequently confused about where I was. If you enjoy role playing games, you will like this one. Rated 3 out of 5 by mrm2006 from Not for me.................but The graphics seemed to be good for the type of game this is....an RPG type of game. The music was soothing and relaxing, too much talking going on for me. As I do not like nor play this type of game I can't really give it as good a review as it deserves. Please take the free hour of demo time and try this game for yourself. Happy Gaming! Rated 3 out of 5 by boo_boo_kitty from So Right and Yet So Wrong Pros: Storyline, characters, & visuals were simple but effective in creating an immersive environment and an interesting plot. The fighting system is unique in that you equip badges to give characters spells, and if you change your mind, you can equip the badge for a different character and give that character the spell instead at any point in the game which was really awesome because you get to experiment with different strategies throughout the game. Cons: Too much "grinding" (playing the same baddies over and over ad nauseum#, not being able to avoid the baddies, glitches #quite a few but they're minor and usually won't impede game play- read some of the forums on BF for more info before you play this game!#. The most disappointing aspect of the game was that there is no journal feature to help you keep track of what you're doing and where you're going. Since I tend to play a couple of hours then pick up again a few days later, I was usually left going "Now what was I doing?!" If you have 18 hours to kill and you like to play straight through, then power to you- if I were you I'd still write down on a pad of paper what you're supposed to be doing next in the game so you don't forget because switching between two parties with separate objectives can make it difficult to keep track. Overall, it's not a bad game but I've played so many RPGs that I know there's better games out there like the Aveyond series, the Millennium series, and Skyborn #which hopefully will be a series# that I can't say it's that great. Still, it's worth a play because the storyline is interesting. Rated 3 out of 5 by CRoss003 from Great Story, poor execution Vagrant Hearts is a decent RPG. It has with the potential to be great, but falls short in technical areas. I really enjoy the storyline, which is the game’s saving grace. I do not usually get hung up on typos (I make plenty myself), but spelling and grammatical errors run rampant in this game. Things like the main character “Scarllet” and shopkeepers in major cities who greet you with “Me sell goods.” There are also problems with the graphics. A few characters still appear on a white rectangle instead of being integrated with the background. One character has a see-through spot on this forehead. I wound not normally care much about a few of these things, but they appear often and are big enough mistakes that they can be distracting from the action of the story. The story moves at a pretty good pace, there are no side-quests, and rarely a reason to return to a completed area. You level up appropriately pretty much just by playing through the story, only a few places have I wanted to level up just one or two more times before a big battle. Every monster reappears every time you exit a board. This is good for leveling up, but gets really annoying if you are not sure where you are going. You are always moving forward. Sometimes you are moving forward too fast. I will see treasure on a board when I enter a room, but trip a battle that advances the story without the opportunity to ever pick up the treasure. Many areas cannot be returned to once they are played. Story advancing battles frequently do not have a monster appear on the board but are just tripped by passing through the space so they cannot be avoided to gather treasure first. There typically is a save prompt a room or two before these battles though, which is a good warning to explore before continuing. There are 8 playable characters, but you only ever have 4 at a time. You cannot change which characters you have. This can make equipping everyone difficult. I never know when I’m going to switch over to the other characters, and there is not always time to equip the new characters from your inventory before they go into battle. The new characters are fully rested, which is a plus. Finally, there is no map or journal, so I was not always sure what I was supposed to be doing or where I was supposed to be going. However, the game won’t let you enter areas you shouldn’t be in yet, so just keep going up to cities and temples until it lets you in one. Overall, I want to know what is going to happen to Scarllet, Beatrice, their friends, and the Brotherhood. That is what really matters to me when I play and RPG. I care about the characters. I will definitely keep an eye on Warfare Studios for future games. Vagrant Hearts is good—but if they hammer out the graphics and (for the love of everything that is good in this world) find an English speaking proof-reader—the next game could be great. Rated 3 out of 5 by Gembirdie from Pretty good RPG game Vagrant hearts is quite a good RPG game, though not of the same quality as Aveyond. The best thing in it is the story line. The graphics are a bit repetitive - most villages look very much alike, for example, and the inside of the buildings are quite similar too. Some places in the game get to be annoying, because you have to battle the same enemies over and over. And one thing that is frustrating is that you never know which of your characters are going to be in your party next, so that it's hard to adapt their equipment to the challenges you'll encounter. Another thing that is disappointing is that you don't find or win items that really make a difference for your characters. And there are no secret rooms, or hidden caches, so don't loose your time looking around too much. All in all, a pretty good game. Yes. But not in the same league as Aveyond.